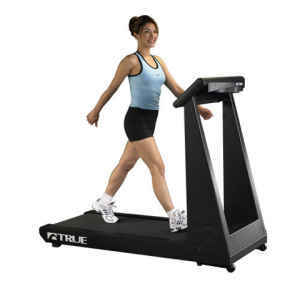 If you are going to buy a good running treadmill, then the True 500 treadmill should be on top of your list. This is by far the best treadmill (in terms of providing value) in the True lineup. This is the unit I recommend you buy. Considering its price, this is arguably the most feature-packed True treadmill today. Plus, it still comes with the best belt and deck combination in the market to give you the smoothest and most silent treadmill experience. 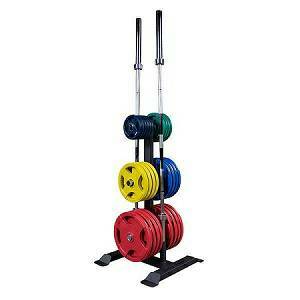 I recommend you buy the True 500 treadmill. It is the best treadmill in the True lineup. This model boasts a 2.5 HP continuous duty motor that serves up speeds of up to 10 mph and inclines that reaches 15%. So it doesn't matter whether you are a beginner or advance runner, the True 500 can provide you the intense workout you need. The 20 x 53 inch running space is bigger than what the 450 is offering. This wide running area will give you more room to move and be comfortable during your workout. Plus, with its magnificent belt and deck combination, this unit could very well provide you your best treadmill experience ever. And finally, similar to other True treadmills, this one has a lifetime warranty on the frames, 5 year warranty on the drive motor and all other parts and 1 year for labor.